Our vision is to deliver on our promise to make cross-border e-commerce and mail easy and reliable, worldwide. That means we make it easy for you to get your mail, publications and packages out to your customers, wherever they are in the world. We support your e-commerce operation with efficient and dependable delivery and returns services. Whether you need help with large numbers of items or you're starting out and growing, we provide easy-to-use services you can rely on, so you can focus on developing your business. We're proud of the positive actions we're taking to minimise our impact on the environment. 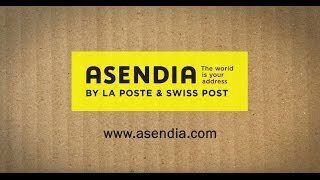 Meet the people who are leading Asendia to success around the world.